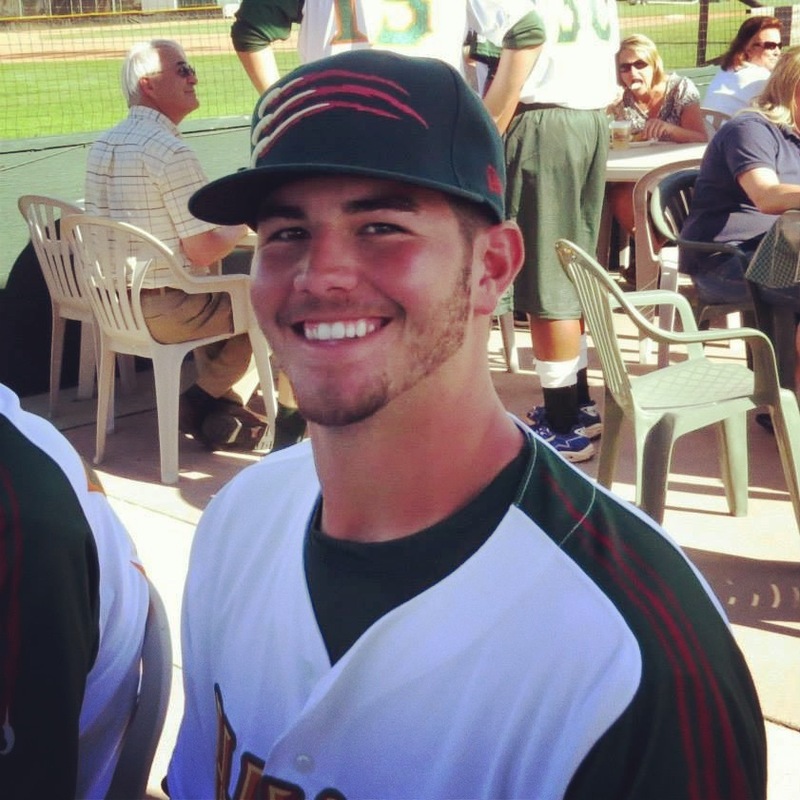 Since the day Corbin Hoffner can remember he has wanted to play baseball professionally. His father, Bob, coached his older brother Kyle which is what sparked his interest in baseball at a young age. Coming from a small town has been Hoffner’s biggest struggle with the chance to show scouts what he was made of being slim to none. Going to St. Petersburg College in Clearwater, Florida gave him the exposure he needed to get the opportunity he has today in the Cubs organization. As far as Boise goes, Hoffner is just about two weeks into his stay and says it has been great thus far. “I didn’t know what to expect but so far it has been really good.” Hoffner has made 2 appearances for YOUR Boise Hawks, one of which was here in Boise where he went 3 IP, 0 R, 0 H, 1 BB and 4K. Getting to this point has been a lifelong dream of Hoffner’s. “It has been a dream to play pro ball since I was a little kid playing tee ball, I have always wanted to play professionally.” Hoffner says his family has been the best support system throughout the years. “They are always there for me through thick and thin with whatever the situation has been.” Hoffner has 2 siblings, an older brother Kyle, a younger sister Carly, and his parents, Bob and Tammy. He is not sure if they will make it out to Boise but he knows they are trying to.